Calling all sea voyagers! 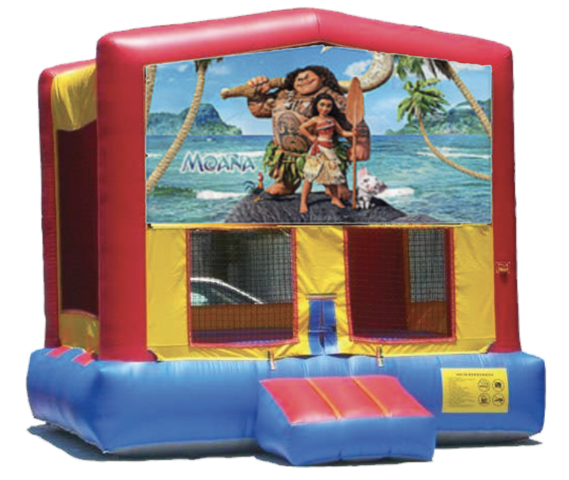 This Moana bouncer will surely brighten up any kid's day as they bounce and create lasting memories with Moana and Maui. What can I say except you're welcome?